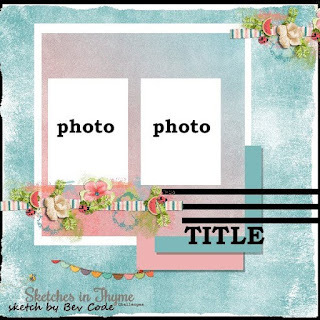 Sketches in Thyme has a fun new sketch challenge from Bev Code to inspire you. Yes, I'm afraid it is more baby photos. I just can't seem to get enough of them! (smile) I got a comment from a friend saying she was waiting to watch Jurassic World and opened up my post to see the "roaring" baby! That totally made me laugh! Remember there are 4 different sketch challenges offered each month at Sketches in Thyme. 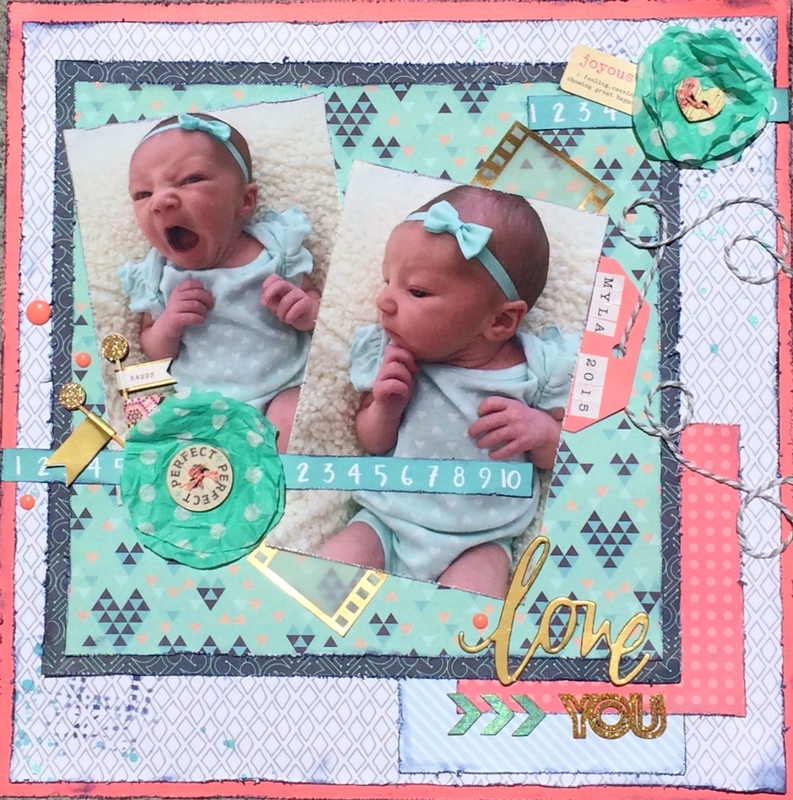 You only have to upload one project to be entered to win the monthly prize. The winner will receive a $15 Shopping Spree with Chickydoddle!! 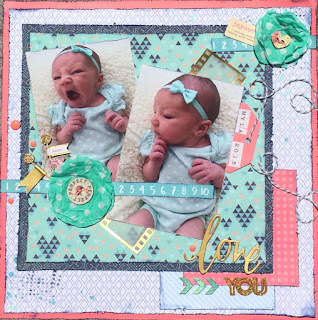 So pop on over to Sketches in Thyme and check out all the inspiration!